An RFID tag is an electronic component made up of a chip and a small antenna. The tag has a small memory which can contain data and it has the ability to transmit them without the need of power, exploiting the energy that the antenna absorbs when it is illuminated by an RFID reader. In the case of small-scale goods the problem to be faced is the, extremely limited, space available to apply the tag. Murata, a Japanese company that has gained excellent know-how in the development of multi-layer ceramic substrates, has created a new RFID tag, MAGICSTRAP tag, really tiny, but at the same time robust and resistant, which can be affixed or integrated into objects of small surfaces. Which LPWAN is right for you? LPWAN (Low Power Wide Area Network) is a type of wireless telecommunication wide area network designed to allow long range communications at a low bit rate among connected objects such as sensors operated on a battery. “Our solution for safe goods transportation during the logistics processes”. This is our disruptive vision for the logistics industry. 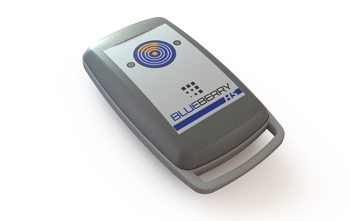 The BlueBerry TERTIUM Technology supports BLE radio. 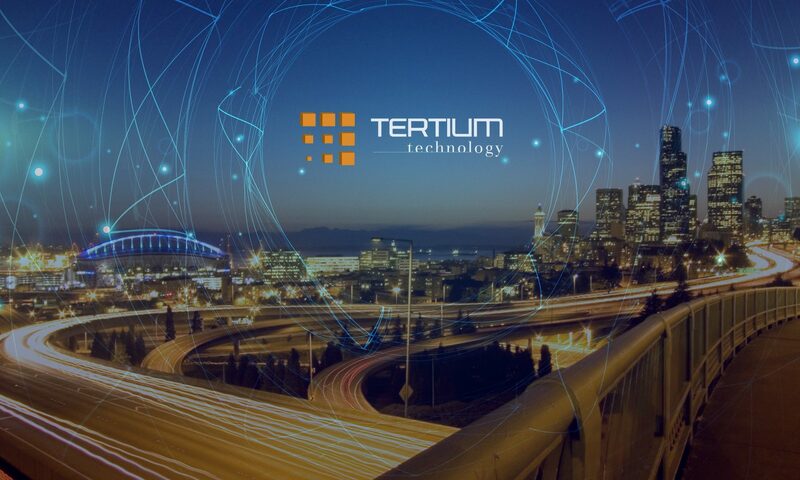 TERTIUM Technology BlueBerry. Go beyond the limits of the standards! The light out of the tunnel. This is the allegory that we have chosen to introduce the new “Tunnel” function of our RFID HF ISO 15693 readers.